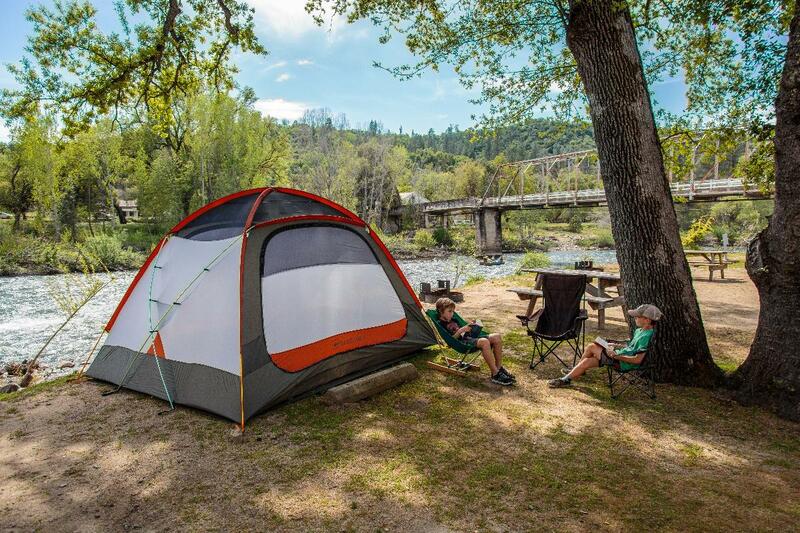 Coloma Resort is a Family Camping Destination beyond compare! Our pet friendly, family owned facility has affordable accommodations and unique recreational activities for all ages. 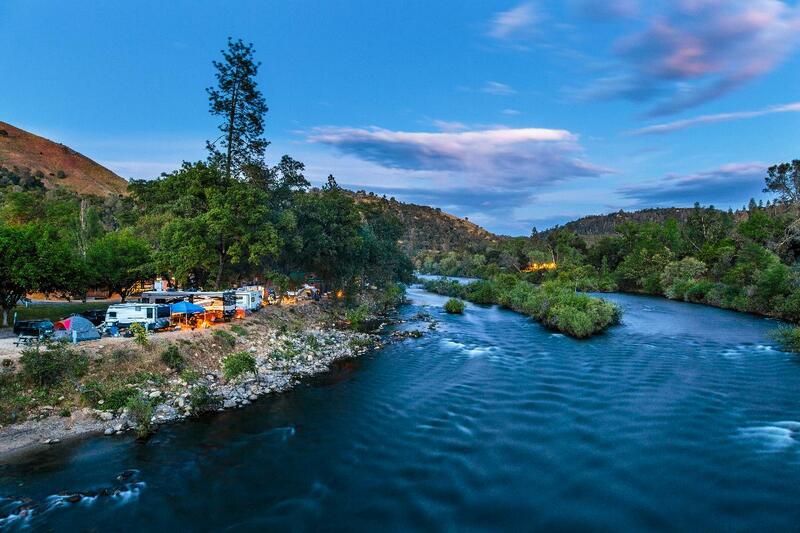 Located in the heart of the California Gold Country, and surrounded by Marshall Gold Discovery State Historic Park at Sutter's Mill, Coloma Resort offers nearly a half mile of riverfront camping sites! Select from one of our fully furnished Riverfront Cabins, bring your family RV or just pitch your tent under the shade of a large oak tree. We offer a wide varity of accommodations to fit your comfort and budget on our gated grounds. 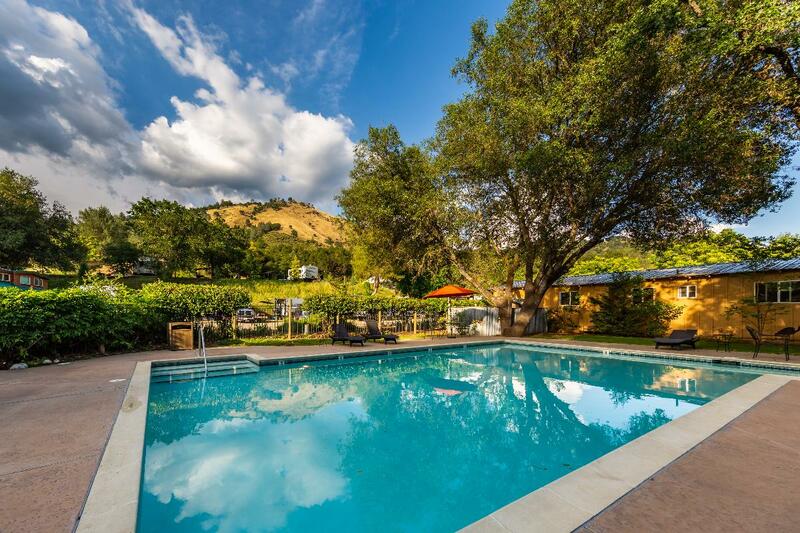 Open year round for your enjoyment, Coloma Resort is also the ideal location for family reunions, group camp outs, company retreats and weddings. Gold panning, hiking, white water rafting, kayaking, fishing, swimming, winery day trips, nearby golfing or our on-site ropes challenge course are just a few of the unforgettable adventures that await you at Coloma Resort!